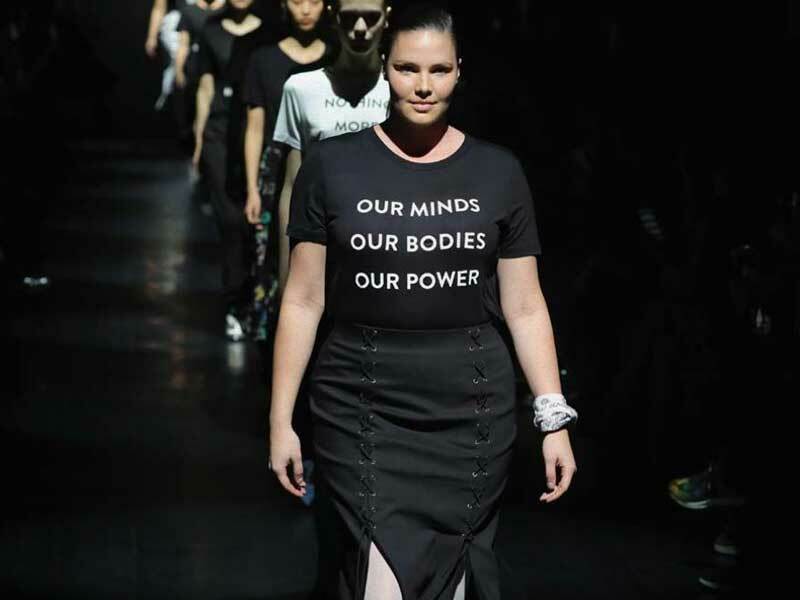 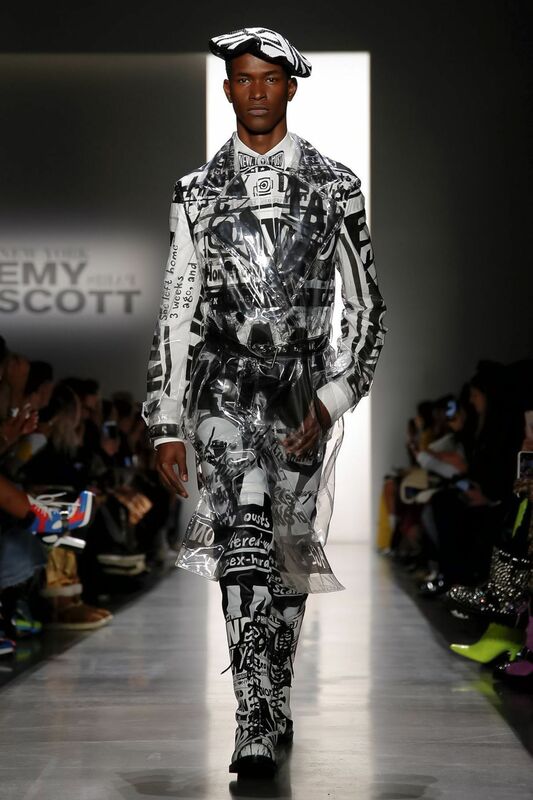 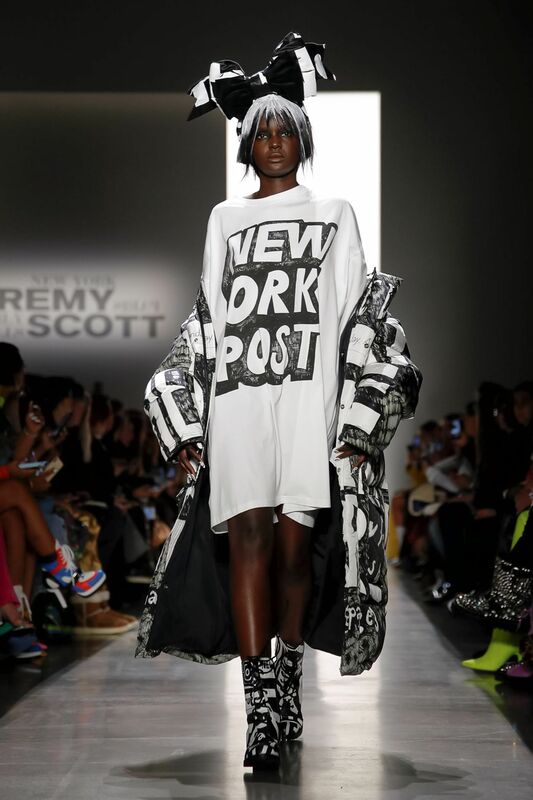 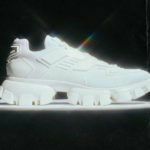 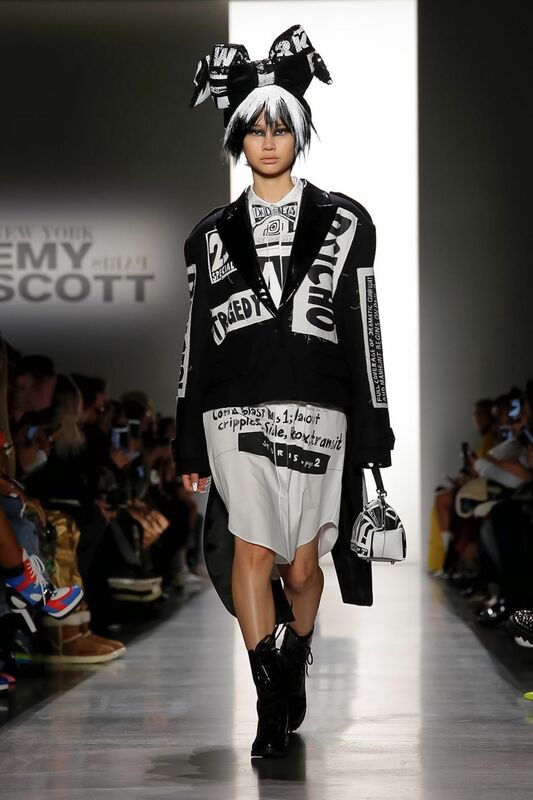 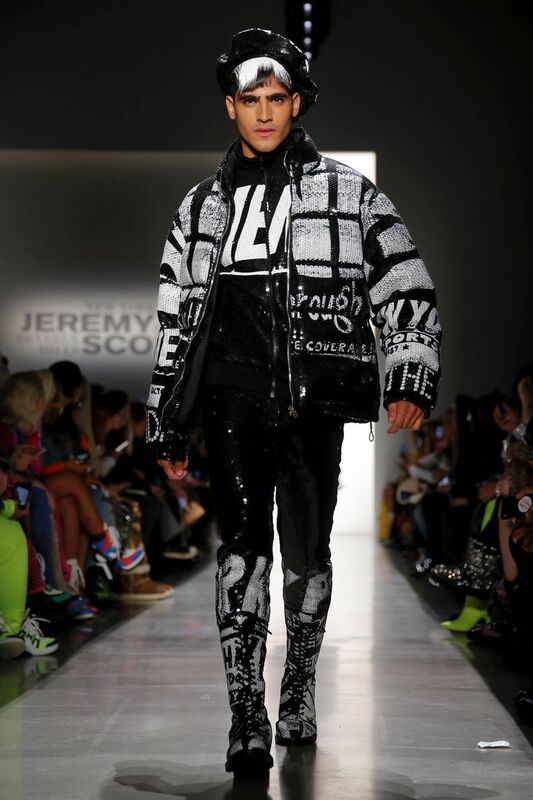 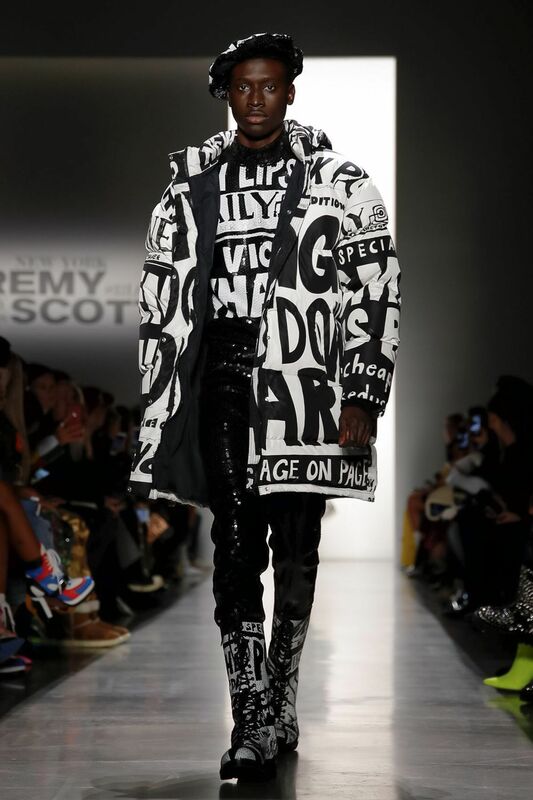 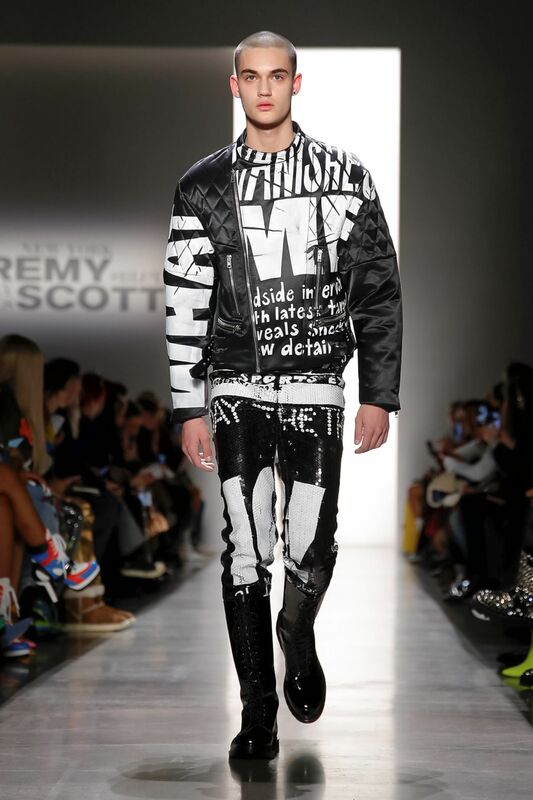 Jeremy Scott and his social protest in #NYFW | HIGHXTAR.Jeremy Scott and his social protest in #NYFW | HIGHXTAR. 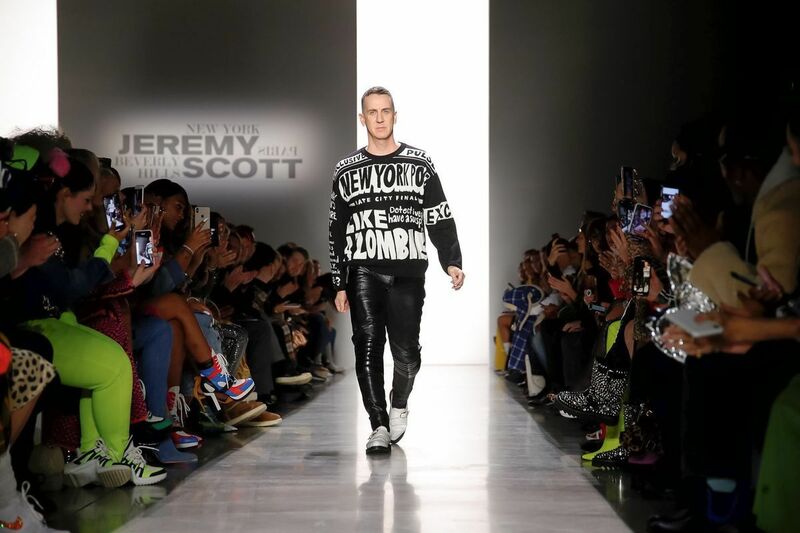 When we talk about Jeremy Scott’s collections, extravagance and color is what comes to mind. 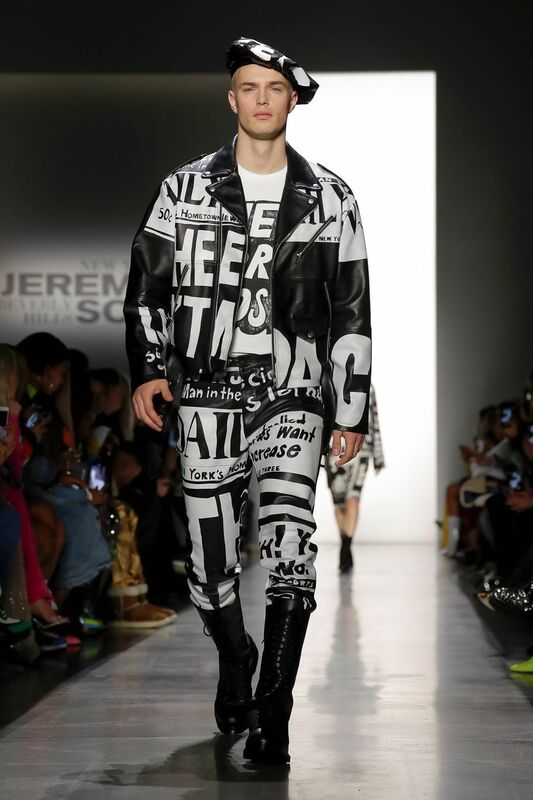 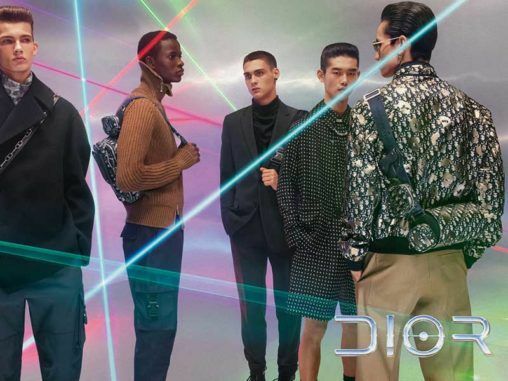 But this time he wanted to be more restrained, at least in the design of the looks to what we are used to, but the message of protest that he wanted to express this time for the New York Fashion Week has been the strongest of all. 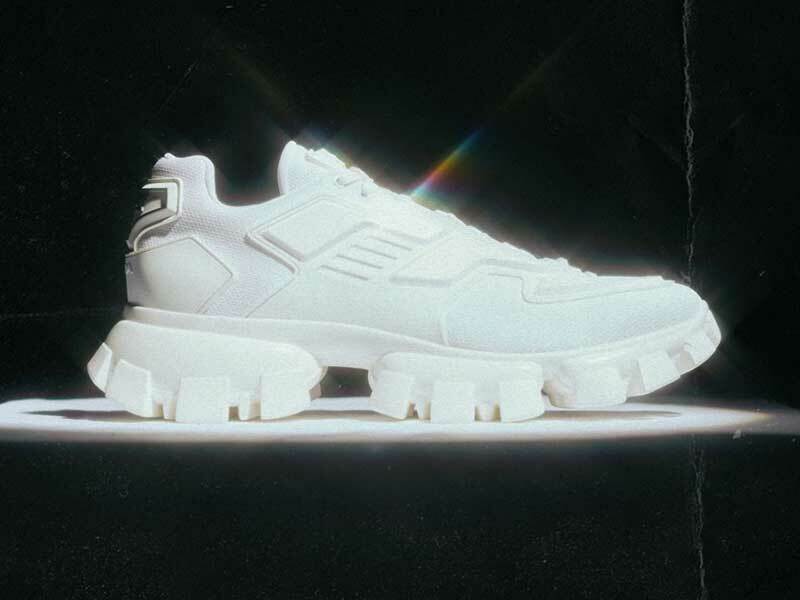 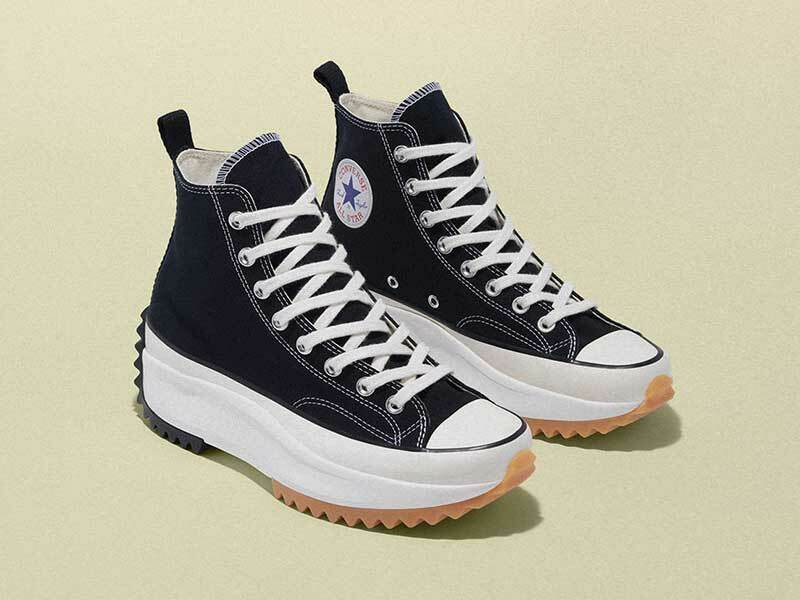 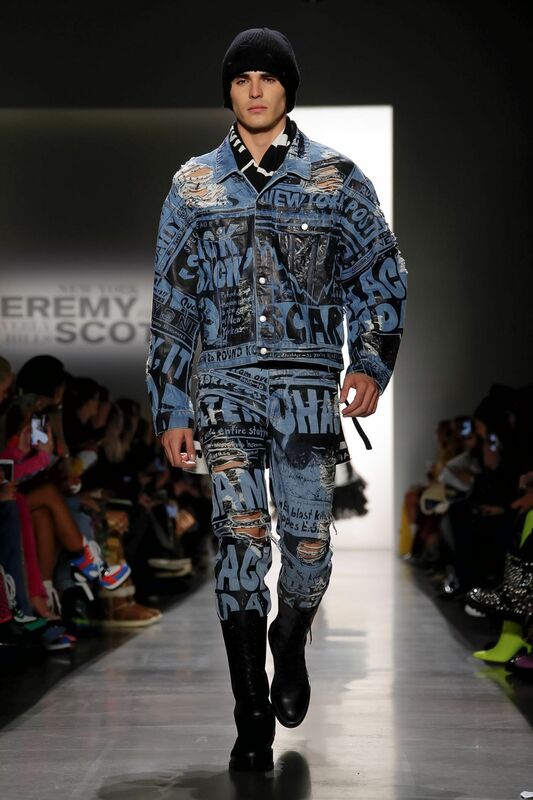 Both for his own brand and for the Italian brand Moschino, for which he is the creative director, Scott has no limits and simplicity is an unknown and almost forgotten term. 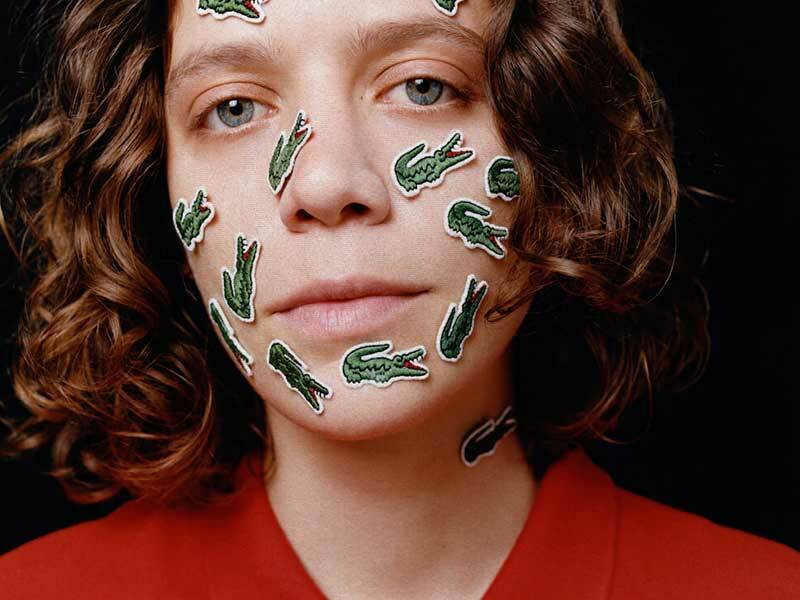 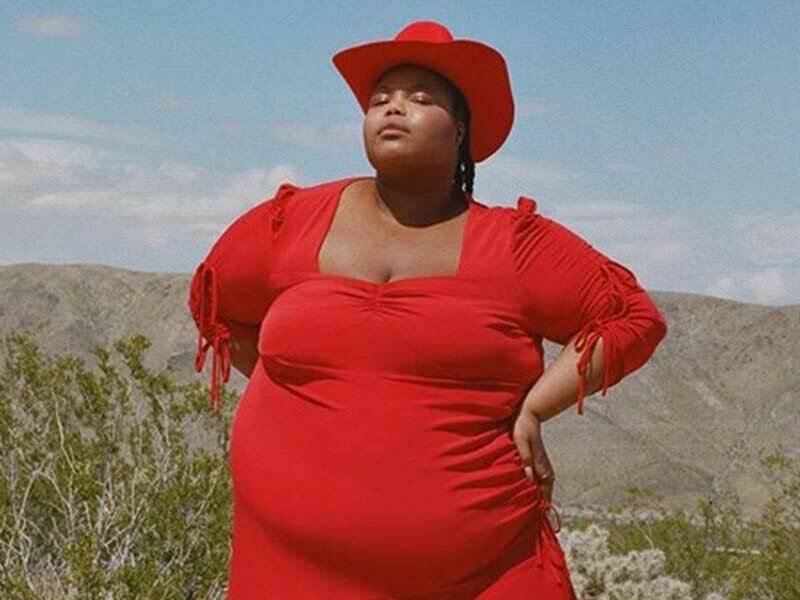 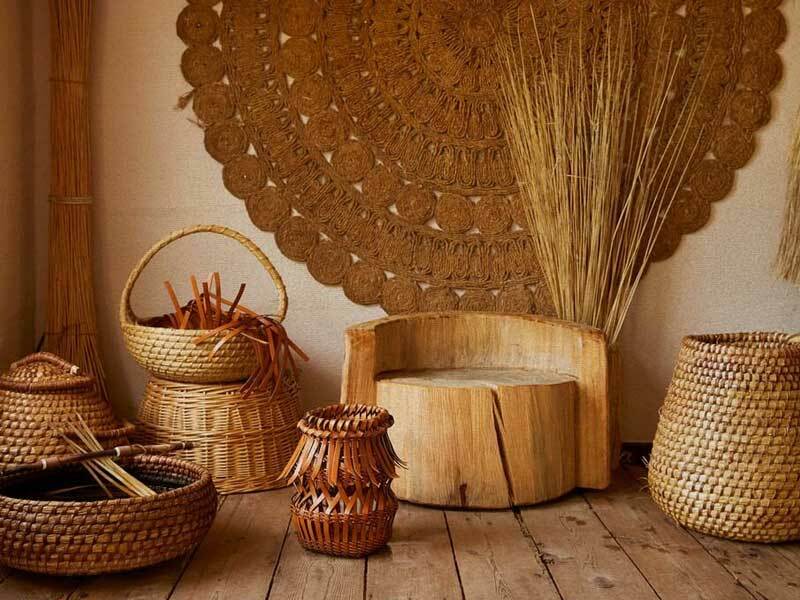 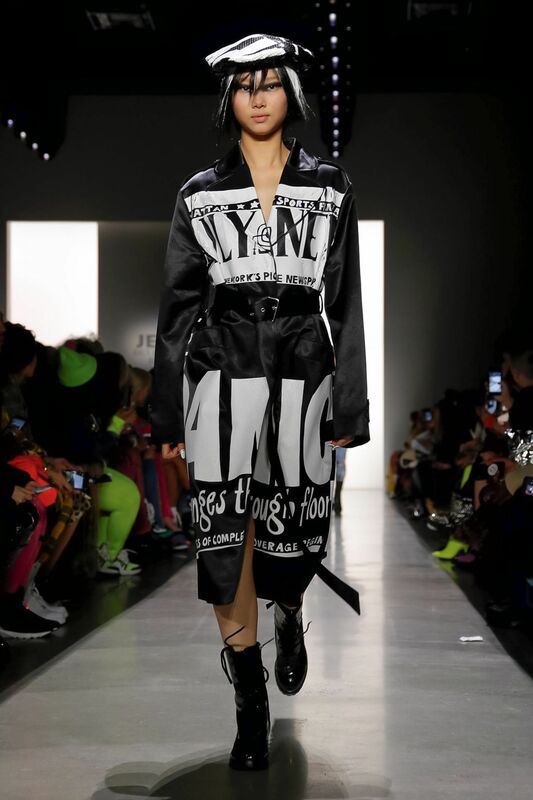 All his creativity stems from the theory that “more, more, never less”, in colours, shapes and dimensions; but on the New York catwalk we met another facet of the Kansas designer. 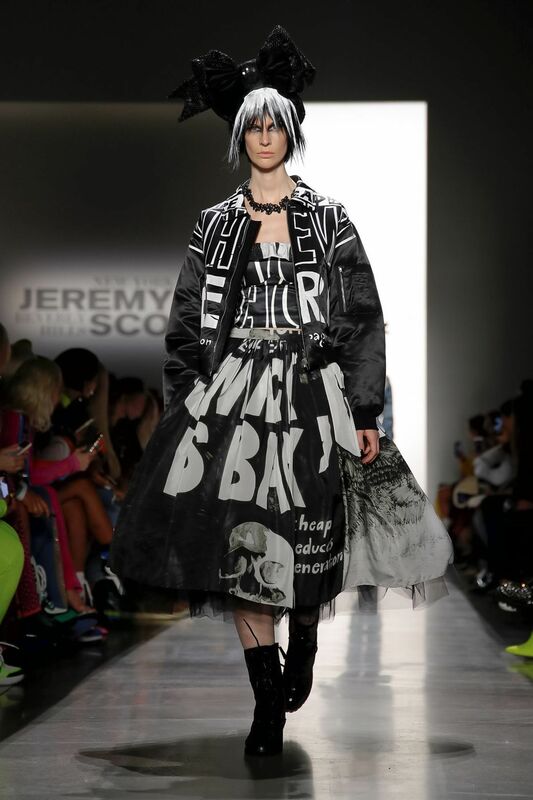 For this occasion, Jeremy Scott has drawn a line for the Autumn/Winter 2019 season with which he wants to wrap us in words. 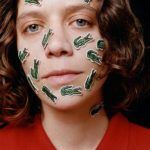 A collaborative work with the artist Aleksandra Mir has codified a secret protest against President Trump and his false news. 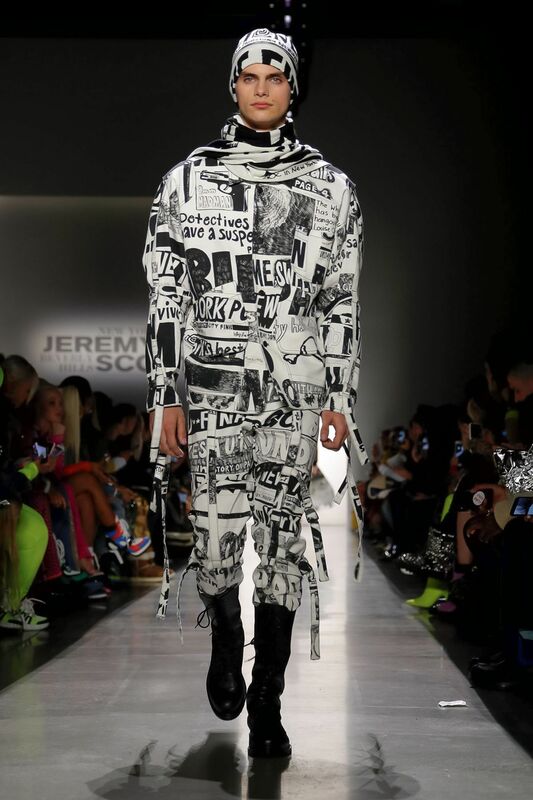 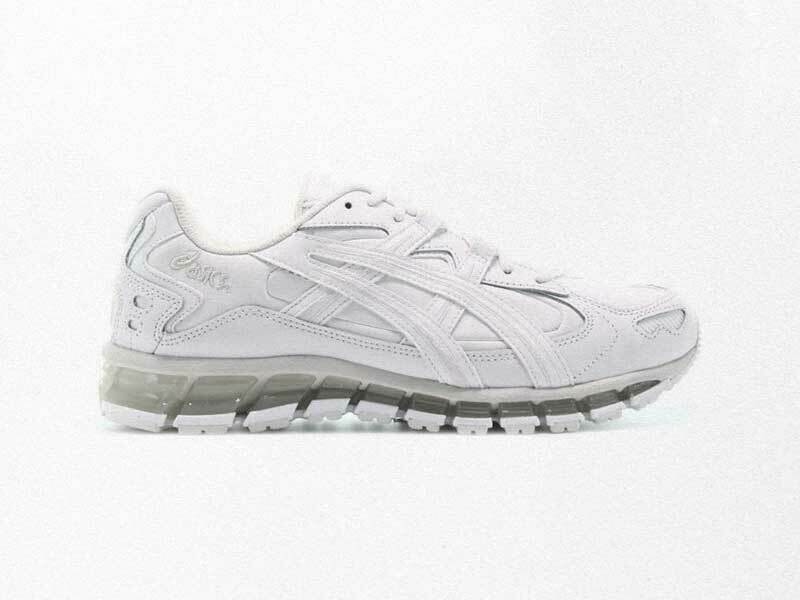 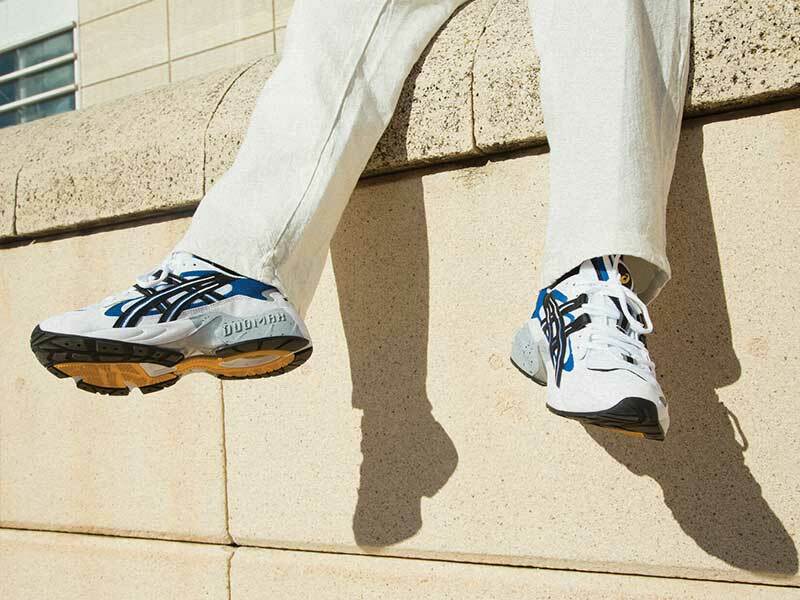 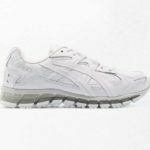 Clixkbait as a print similar to the negative of a newspaper, words like “scandal” and “chaos” serigraphied in white tones against a black background, so has been the style of the collection with some looks in denim. 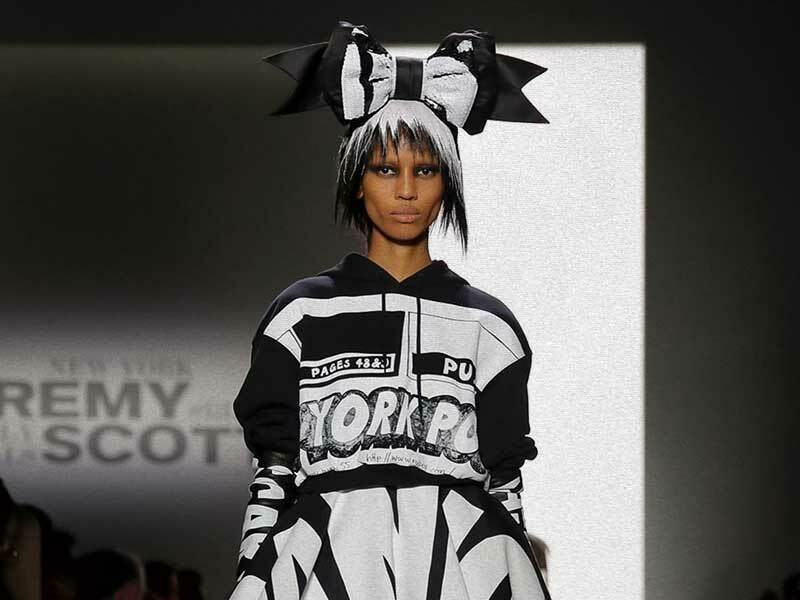 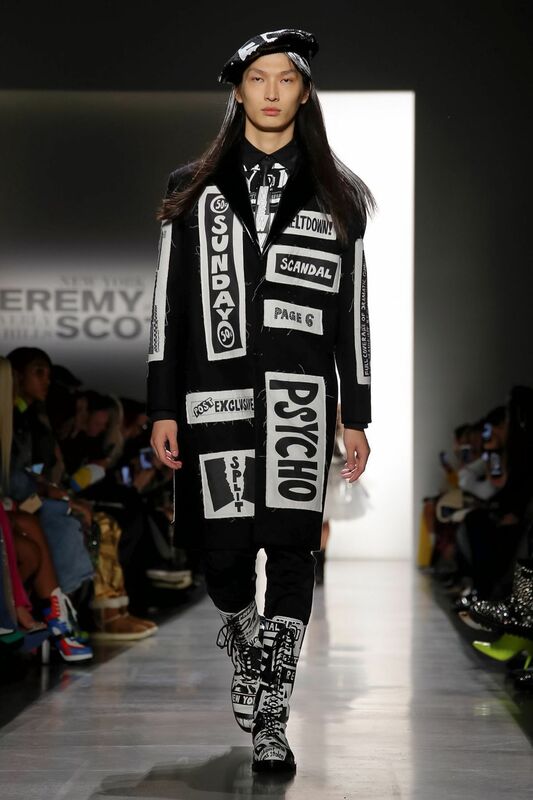 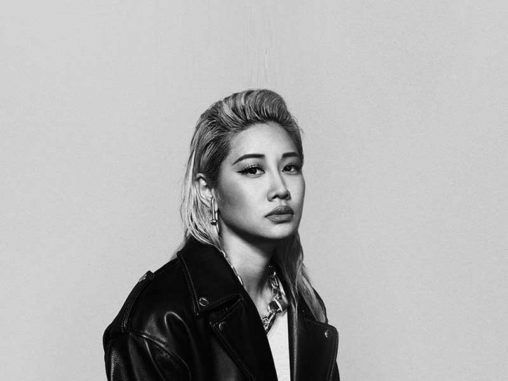 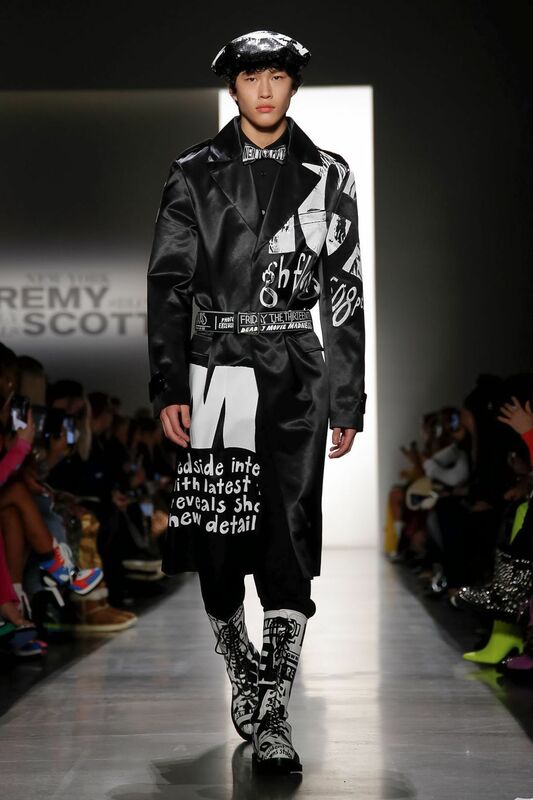 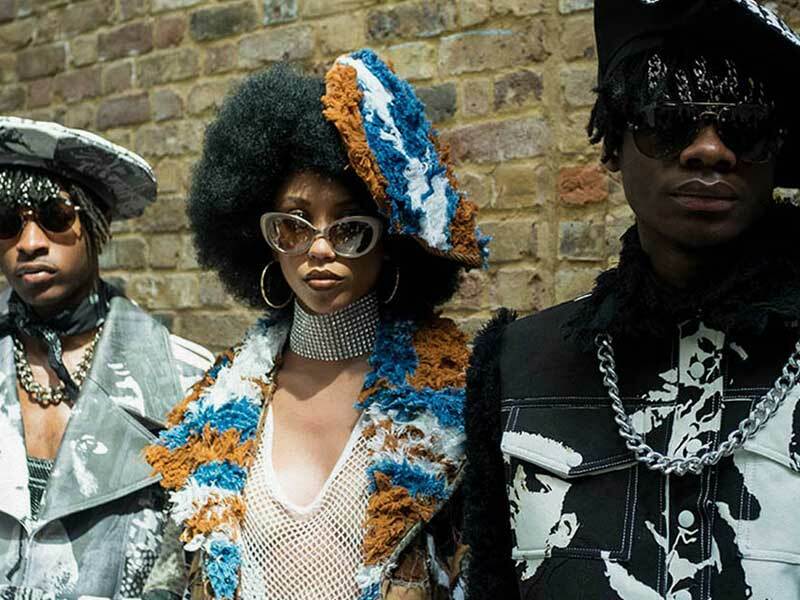 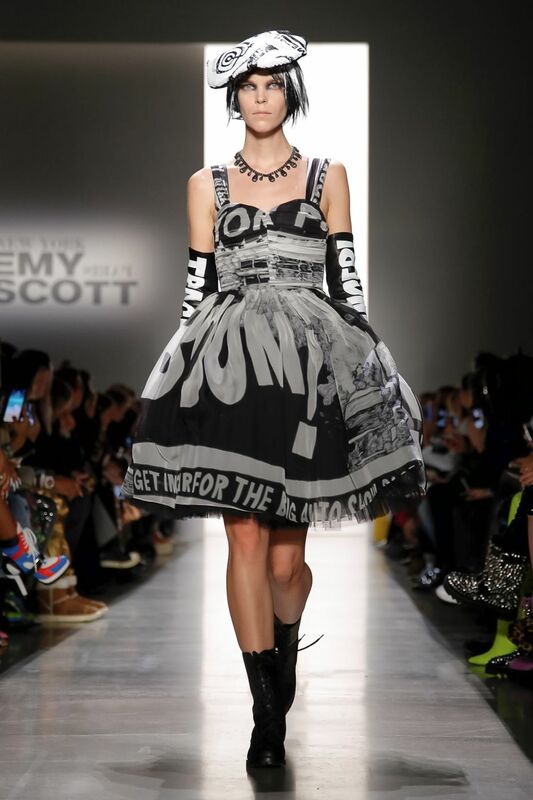 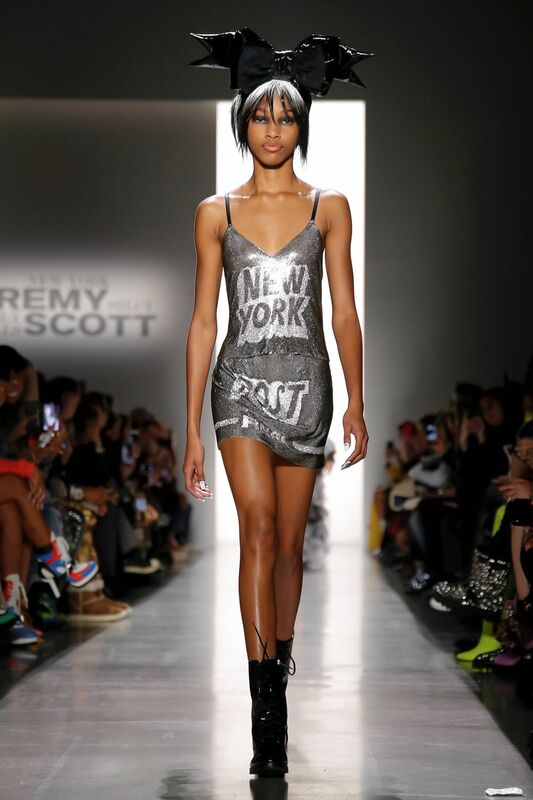 Jeremy Scott has designed a simpler punk-style clothing line, with defined silhouettes and proportioned shapes. 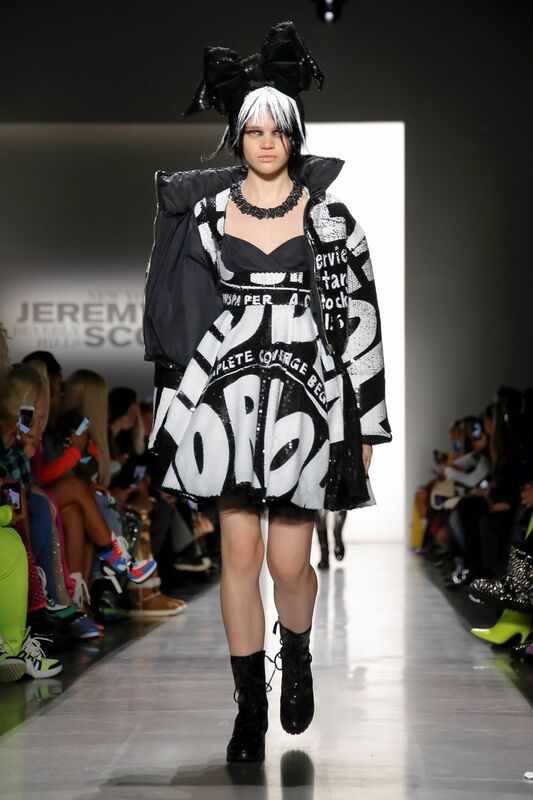 Tulle skirts, bibs, gabardines and mini-skirts. 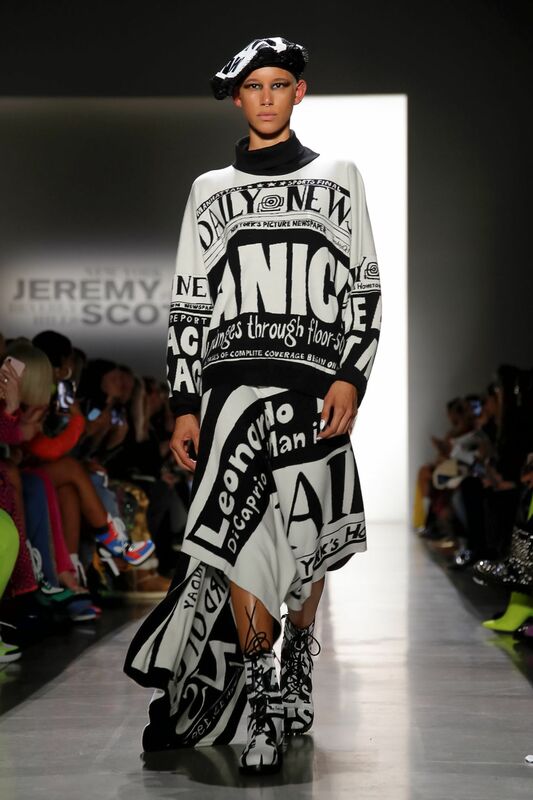 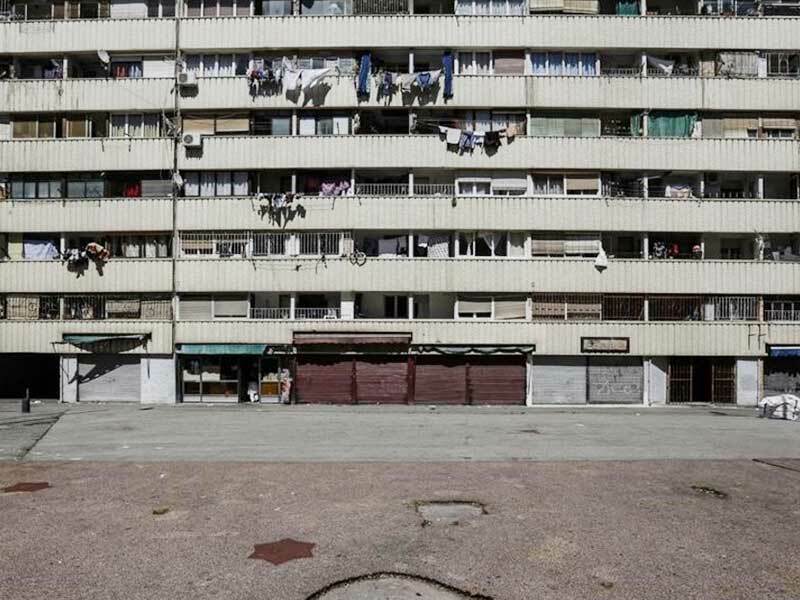 Although not so extravagant and colorful, it has not lost its essence because its character is still valid with the concept of criticism, “the creators of content and the public eager for cheap emotions that respond to articles before having read them“, as Scott himself explained. 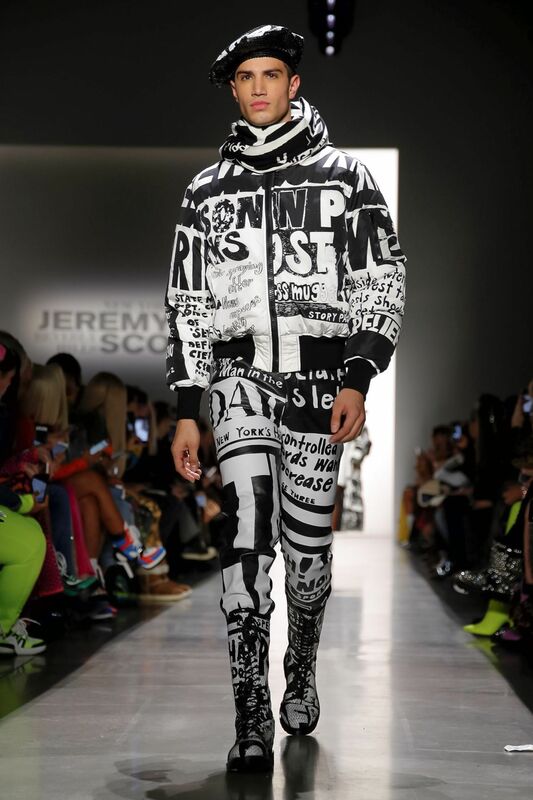 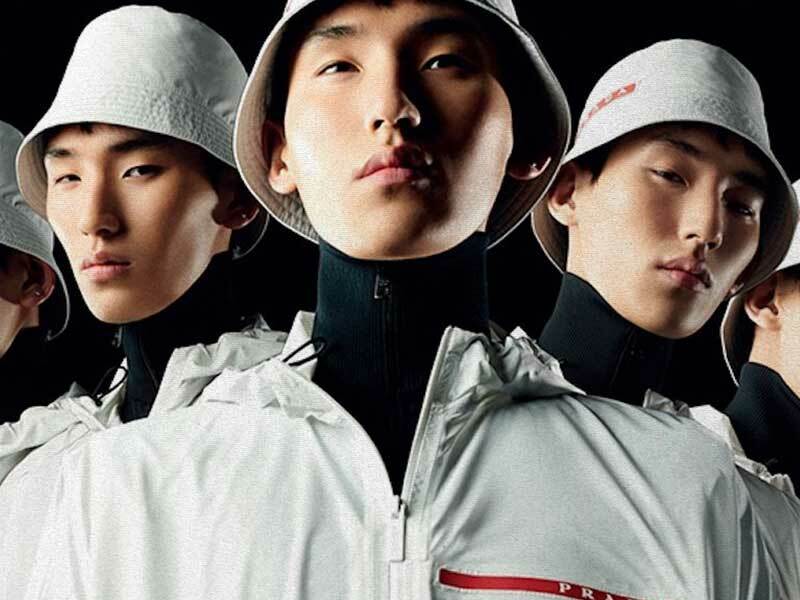 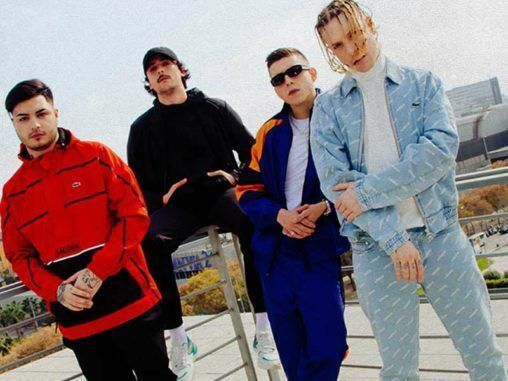 Jeremy Scott understands that the way of dressing does not only mean wearing clothes but understands that there is a signifier of expression.